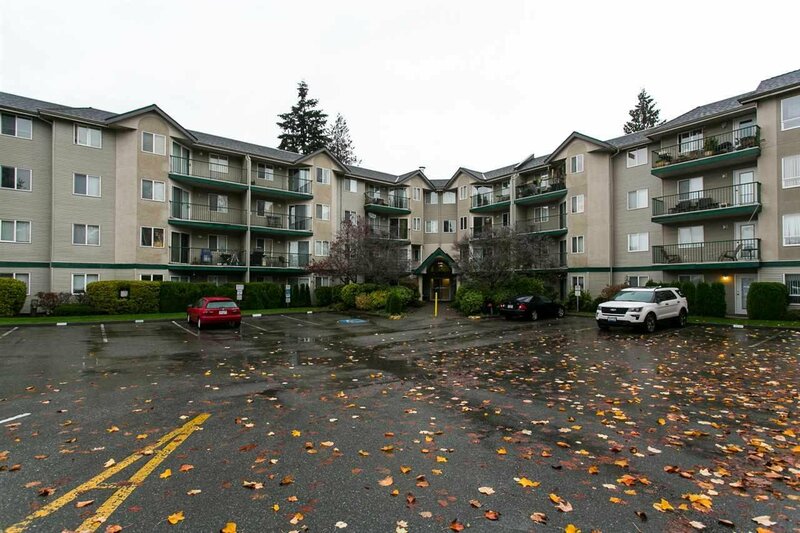 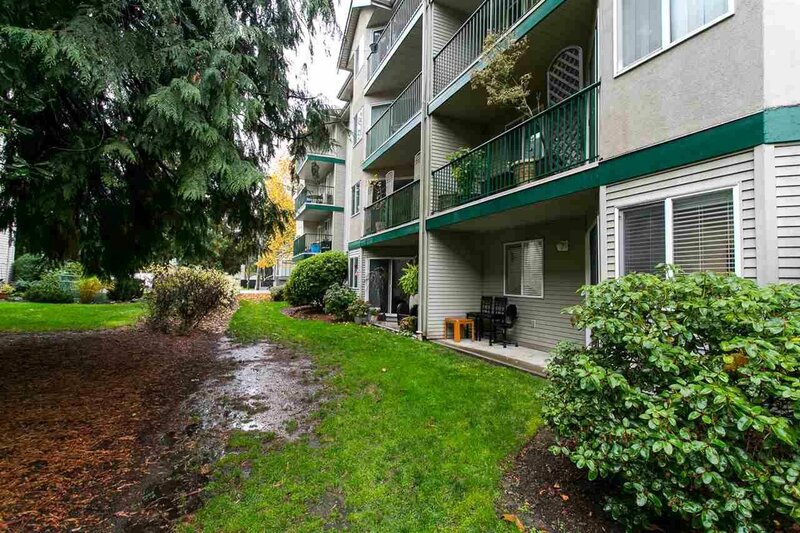 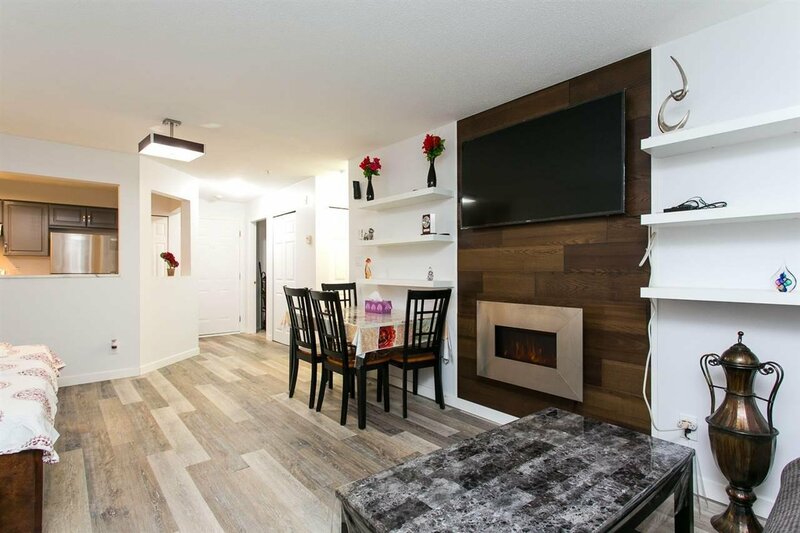 Fully Renovated Ground Level Unit. 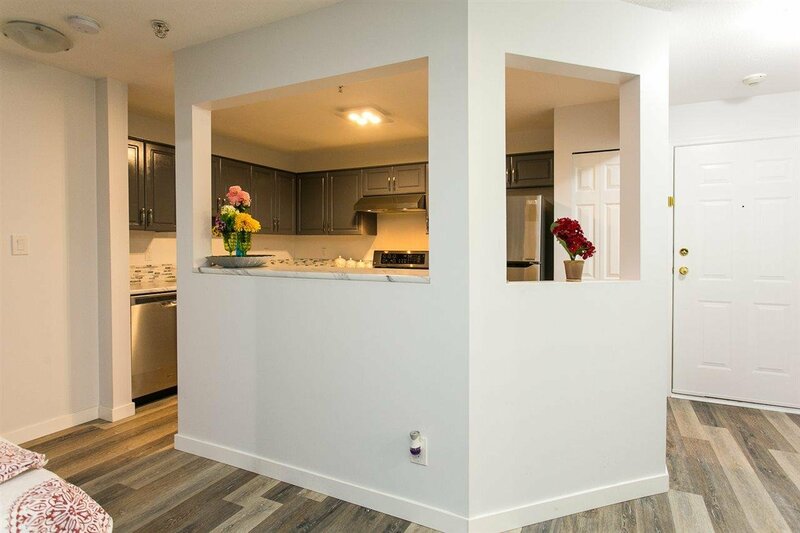 This unit is ready to move in to. 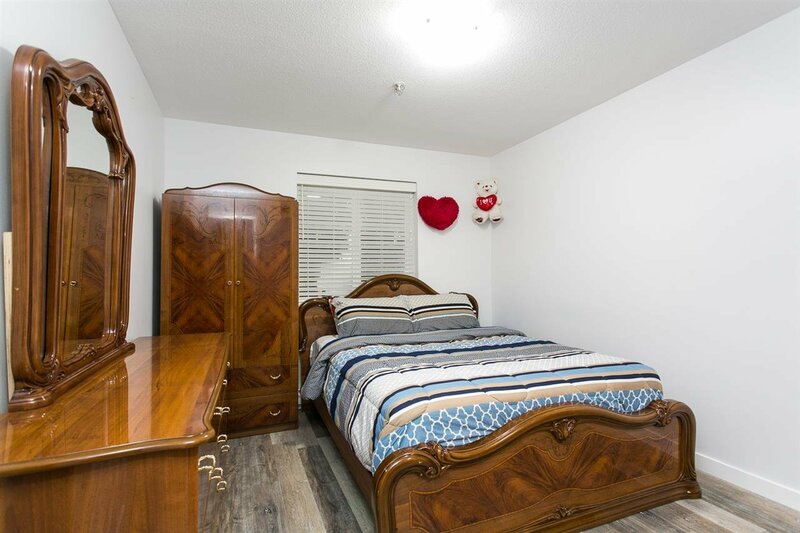 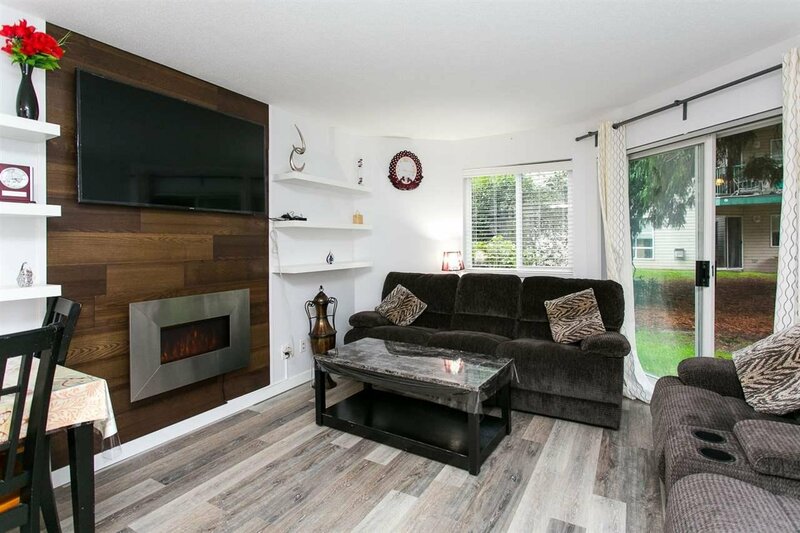 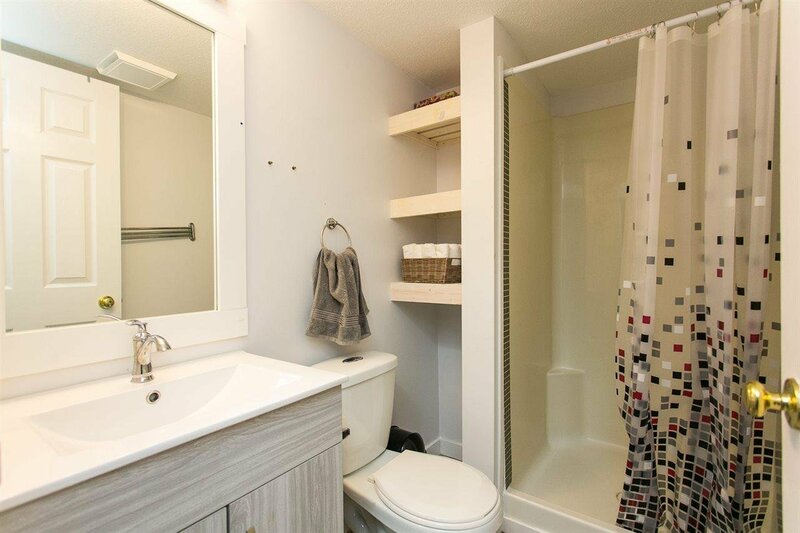 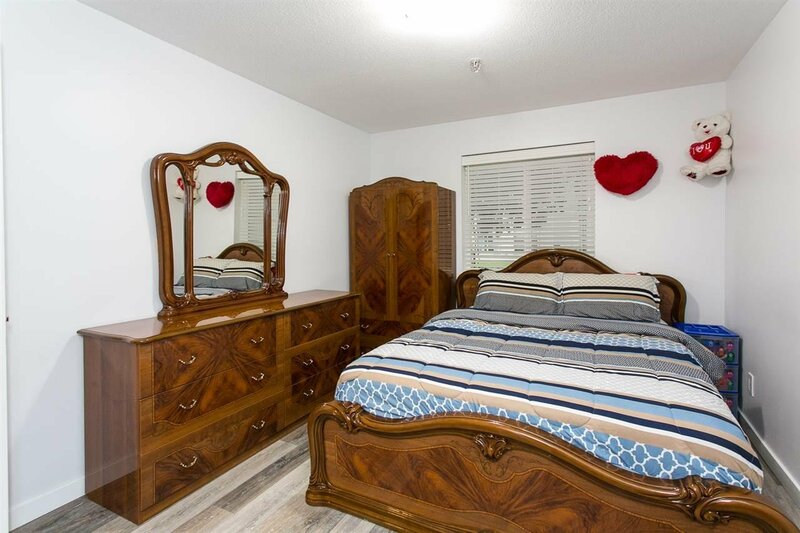 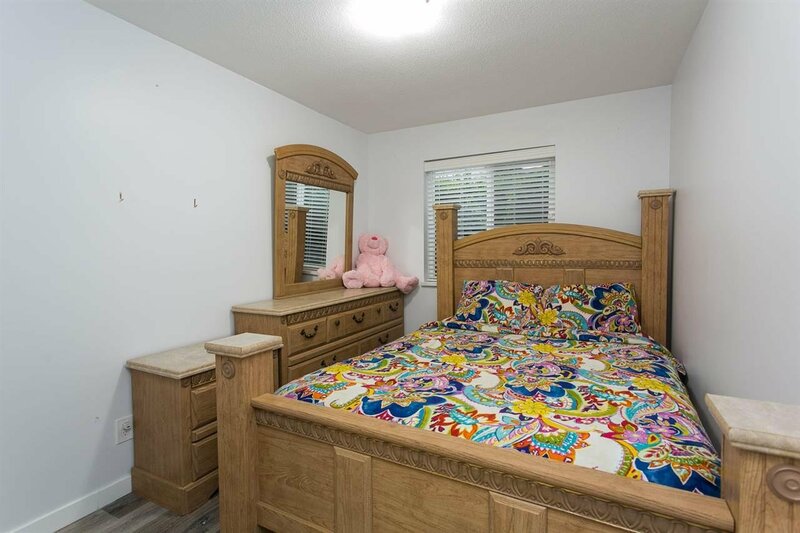 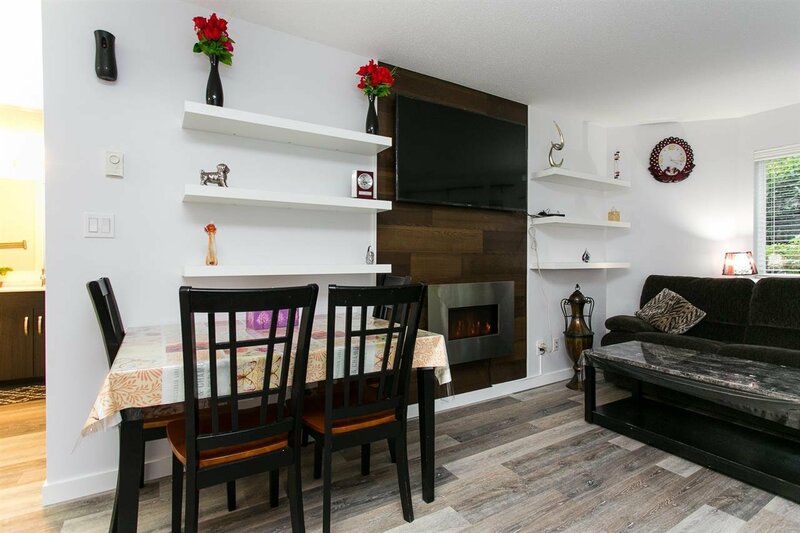 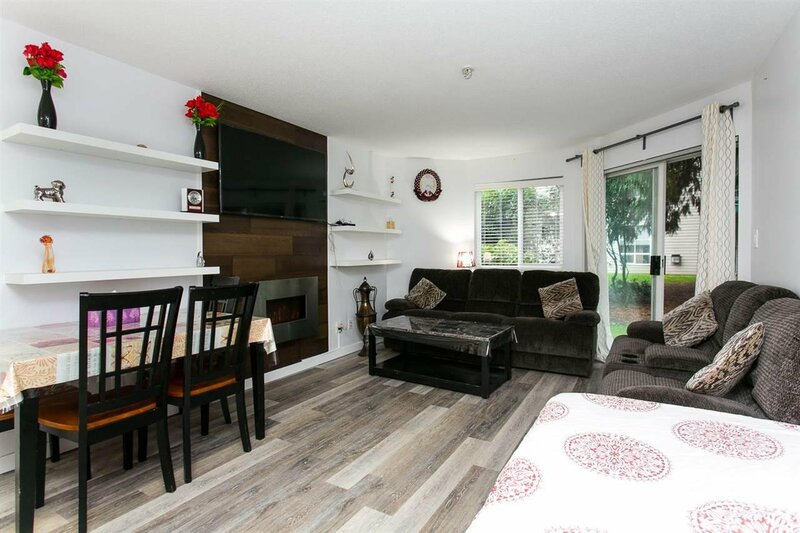 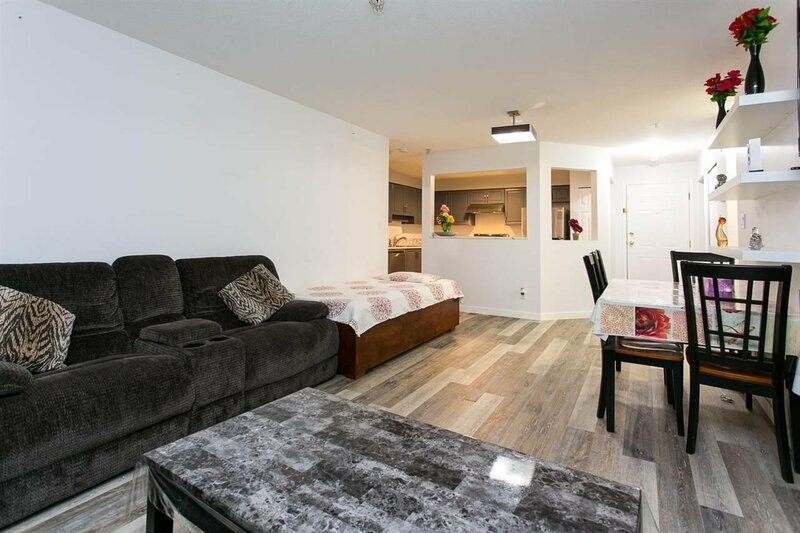 This home has 2 spacious bedrooms/ 2 bathrooms with an en suite in the master, bright living room, good size kitchen, dining space, patio and gives you a feeling of having your own private yard. 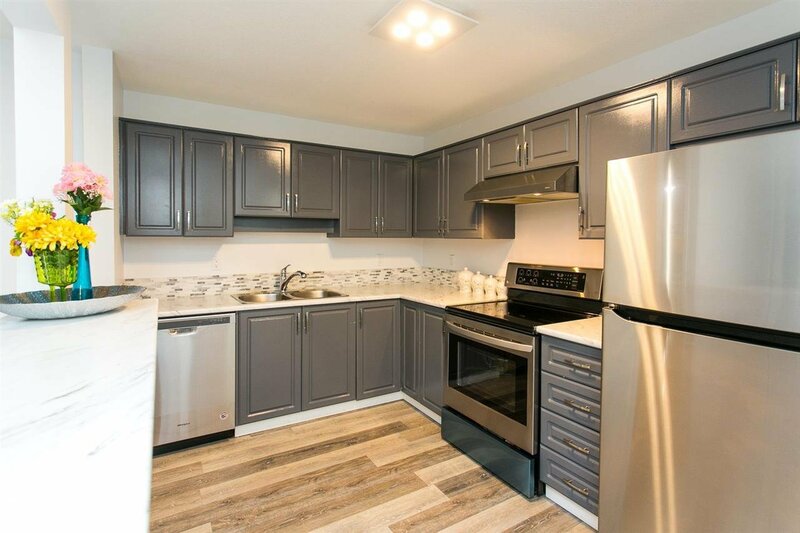 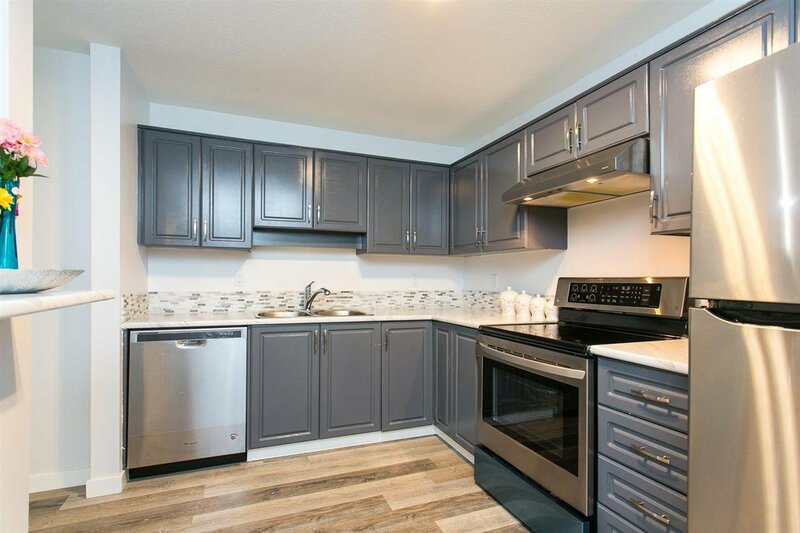 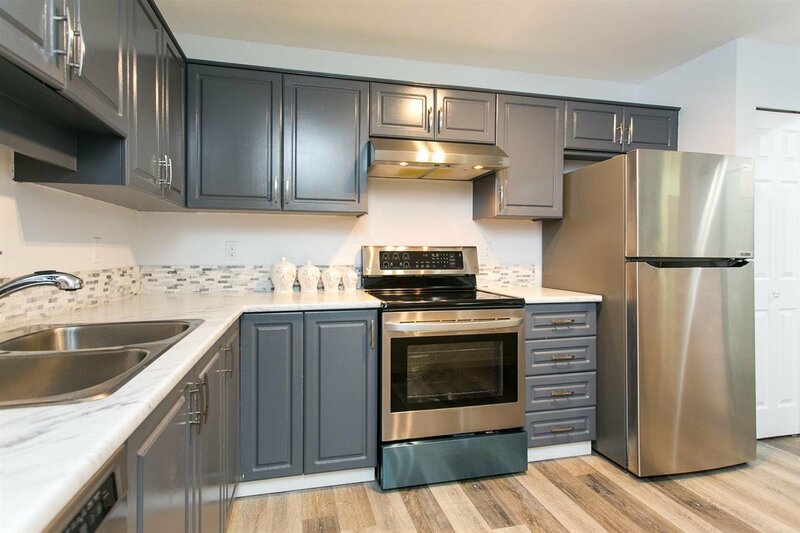 Some of the updates are new flooring, new paint, new bathrooms, new kitchen with stainless steel appliances, new counter tops, new fixtures and much more. 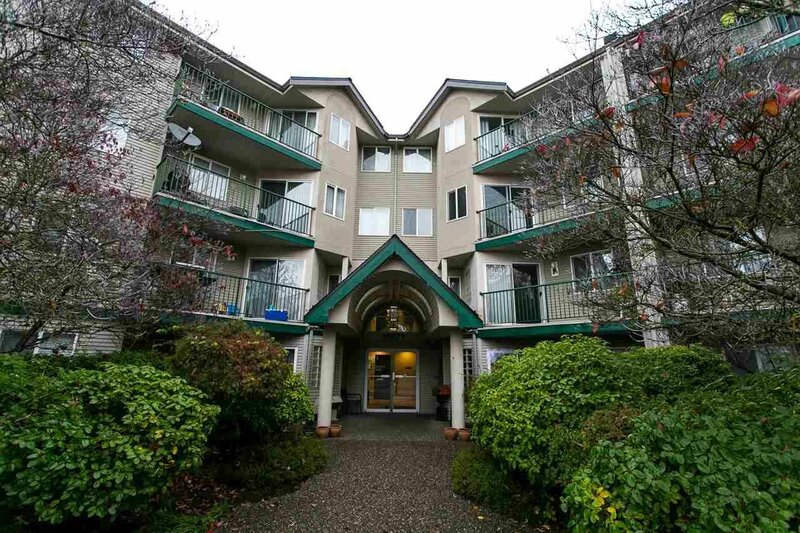 The building has been well maintained & well managed. 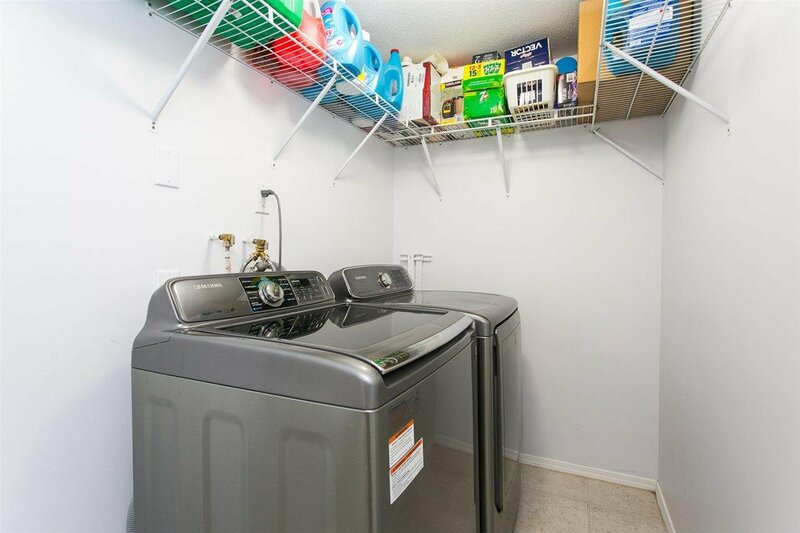 Other features- In Suite Laundry, exercise room in the building & elevator. 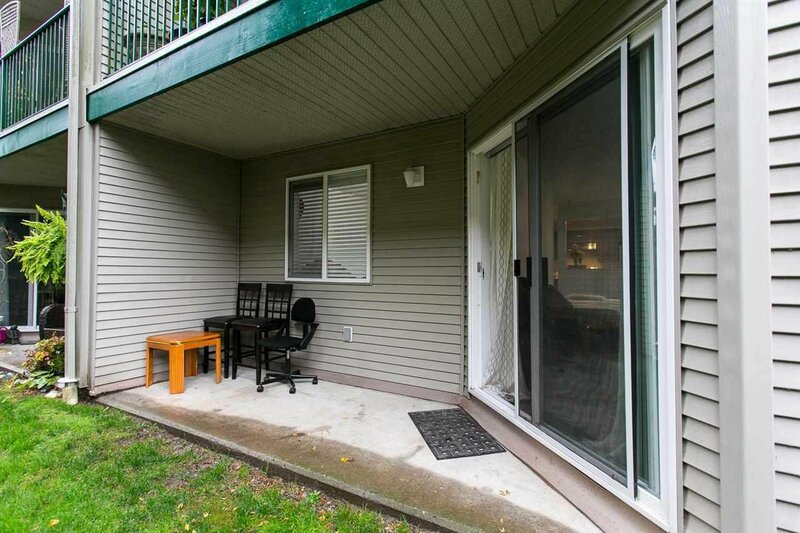 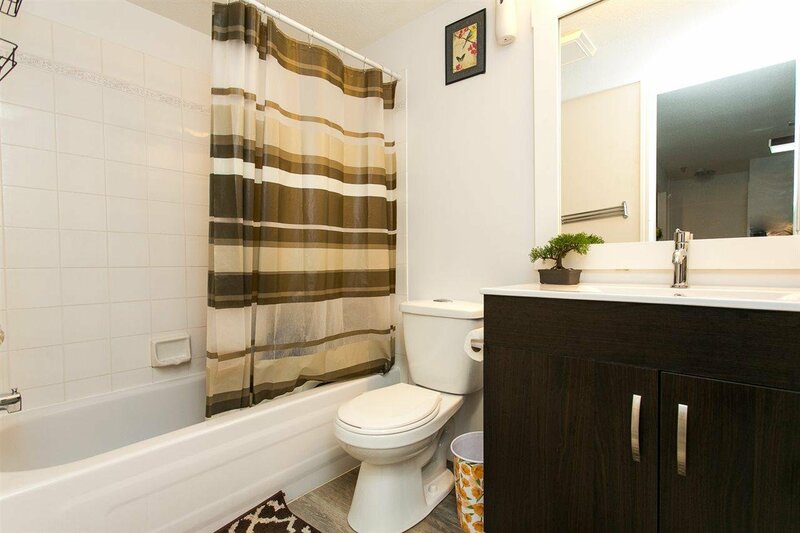 Close to schools, shopping, malls, parks, recreation, public transit & easy access to freeway.